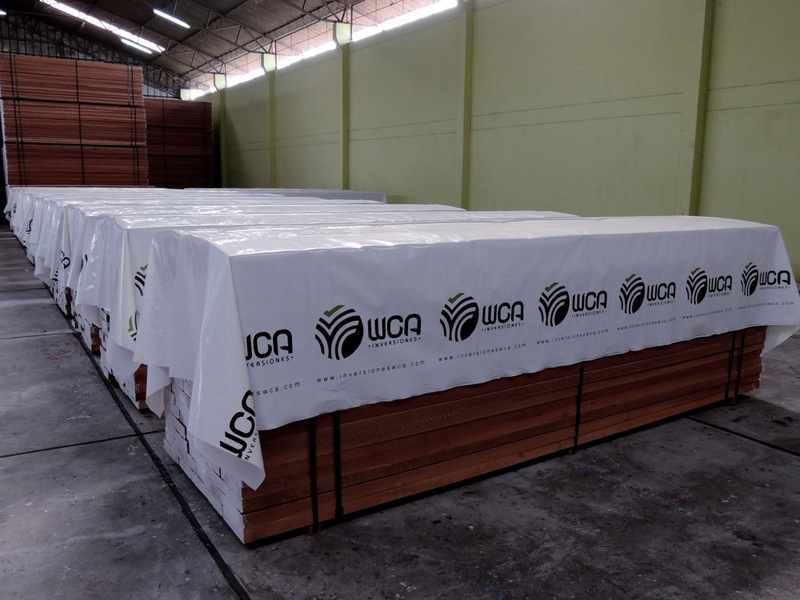 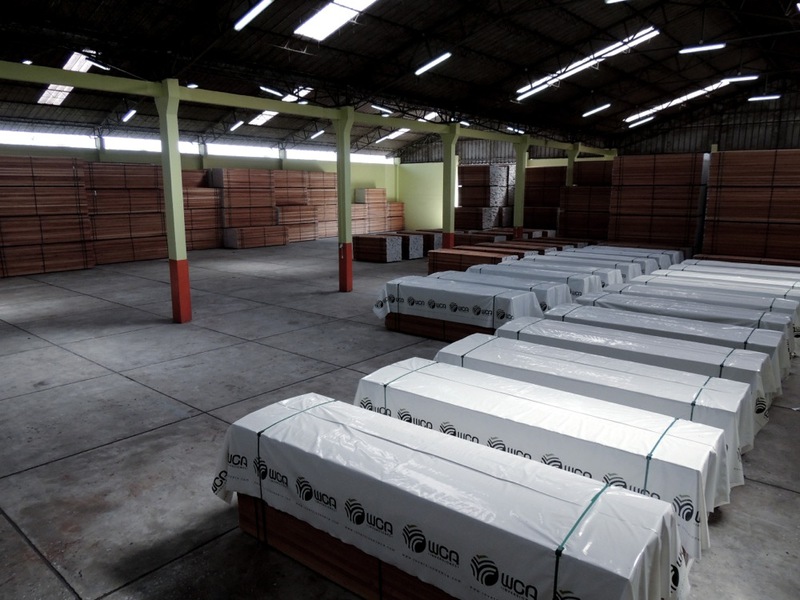 Consorcio Forestal Loreto SAC, WCA member Inversiones group, created in 2006 in the city of Iquitos - Peru. 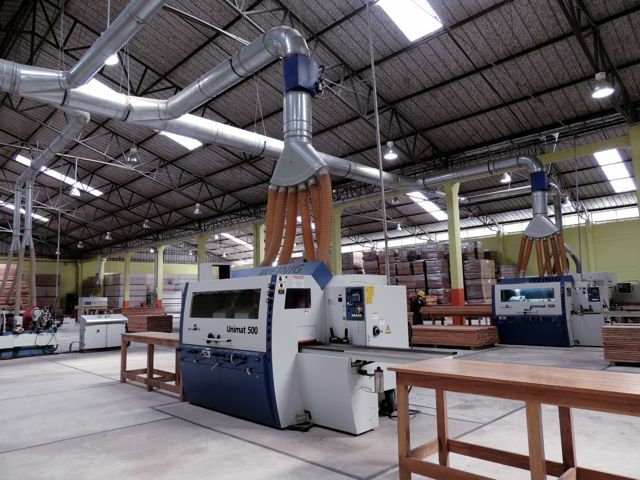 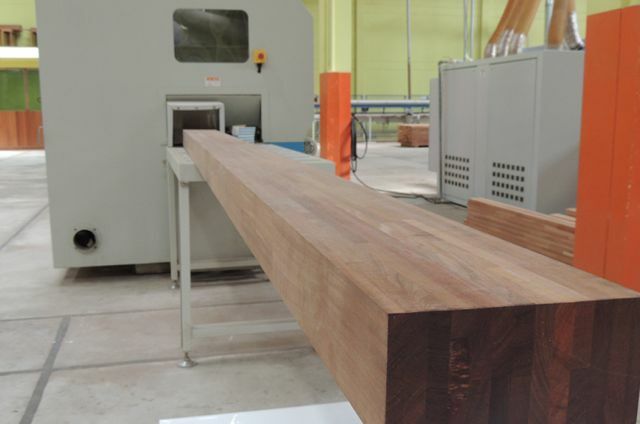 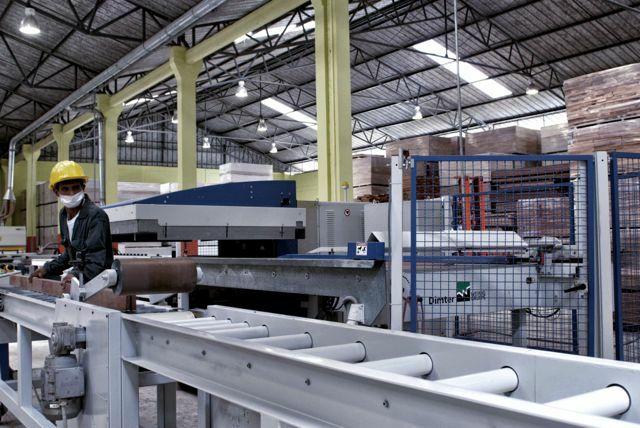 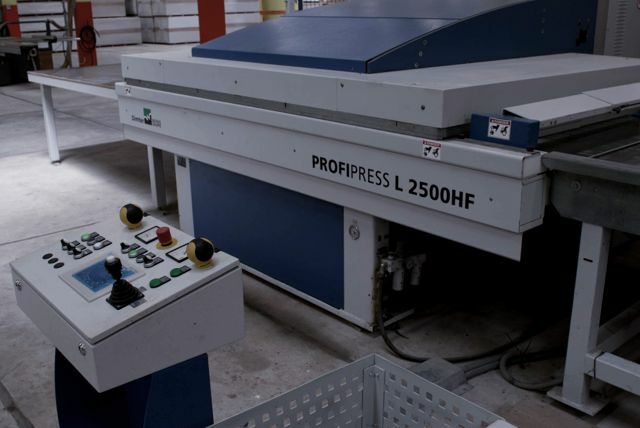 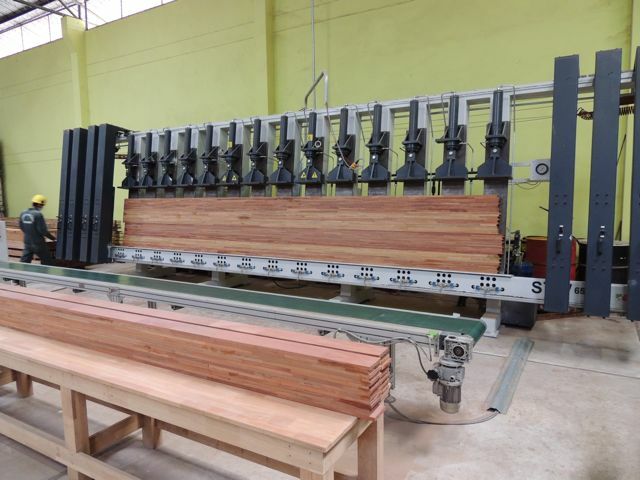 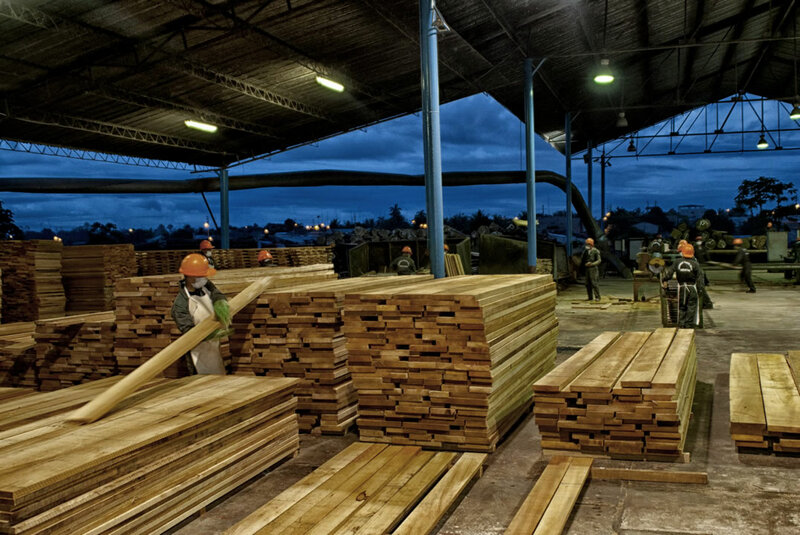 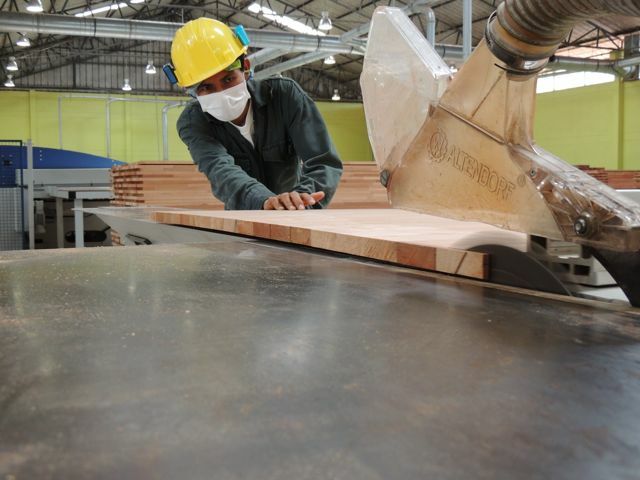 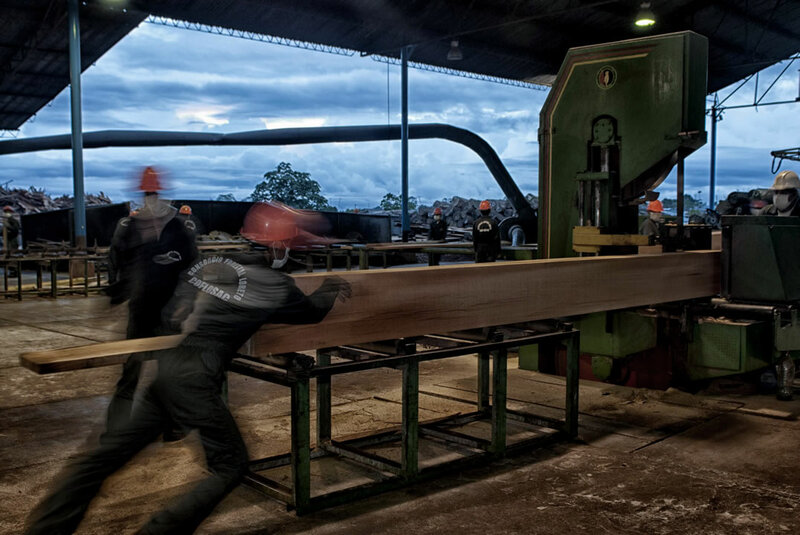 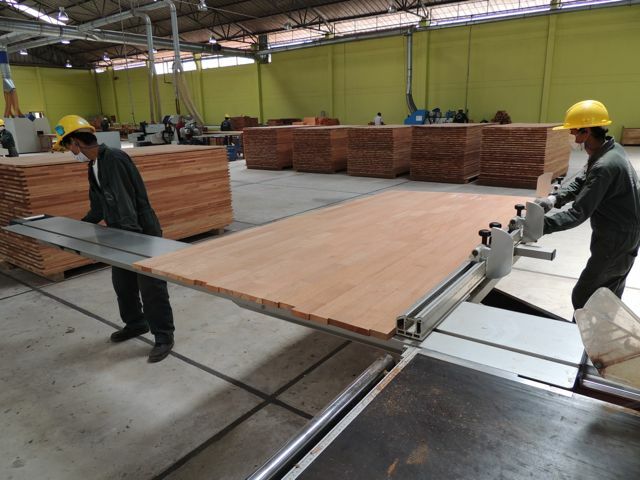 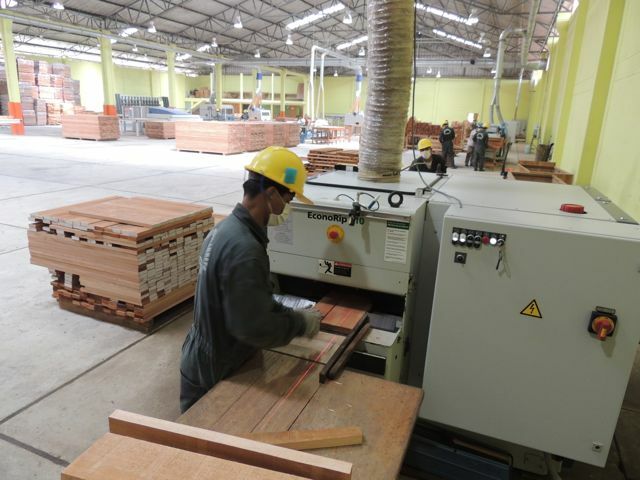 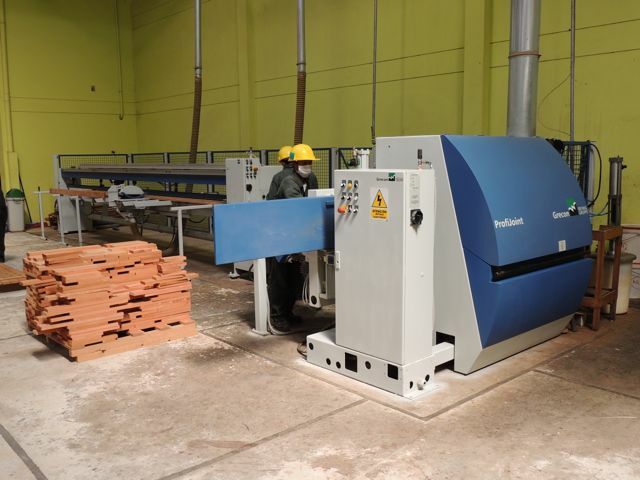 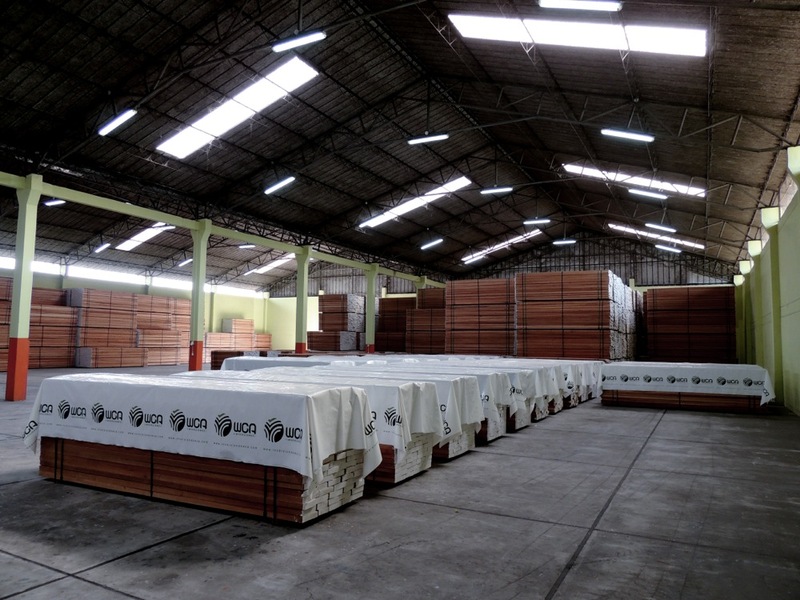 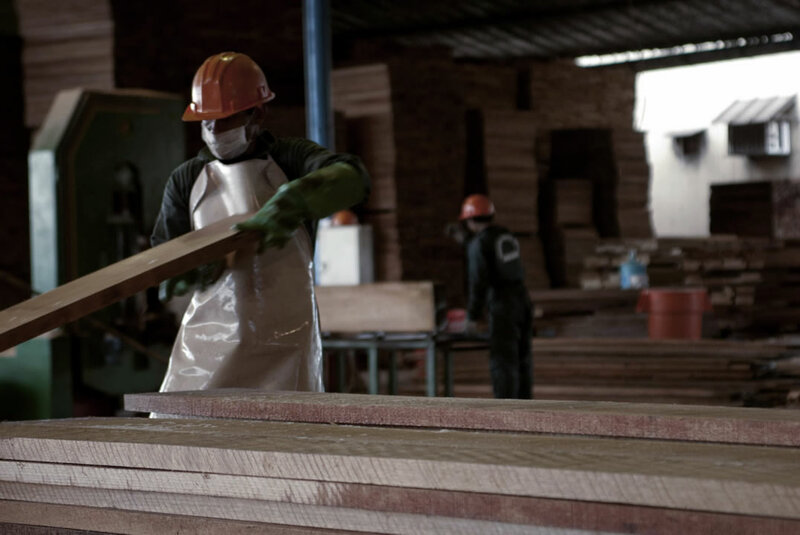 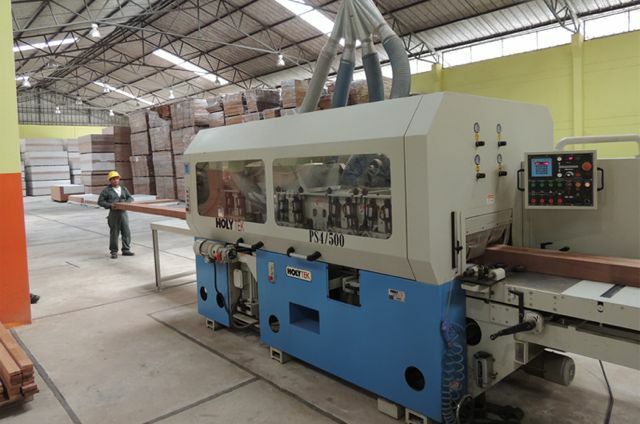 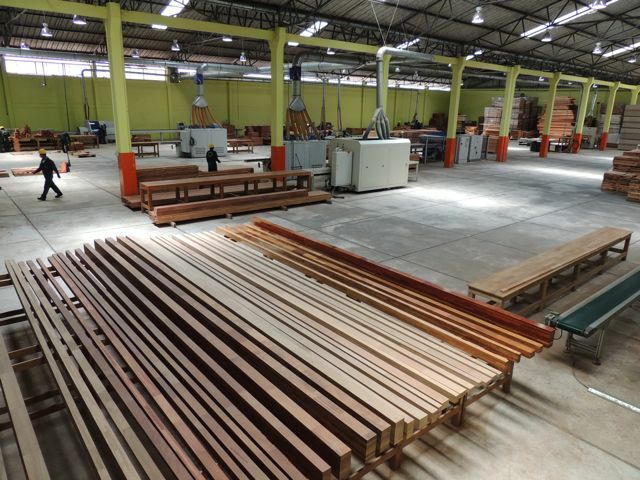 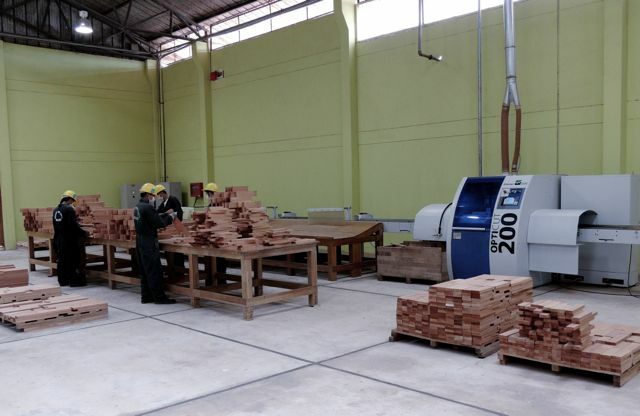 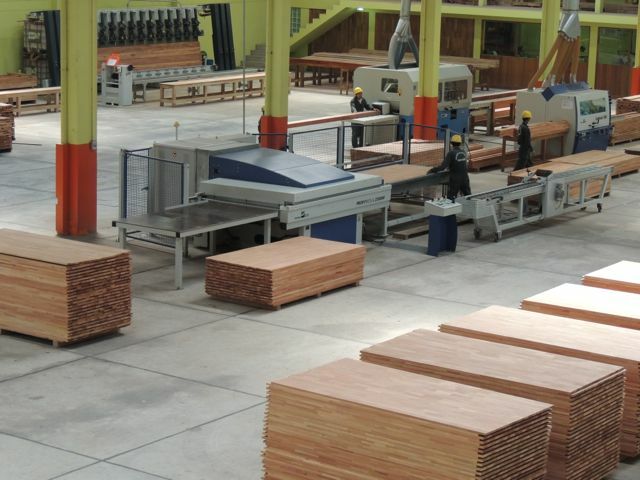 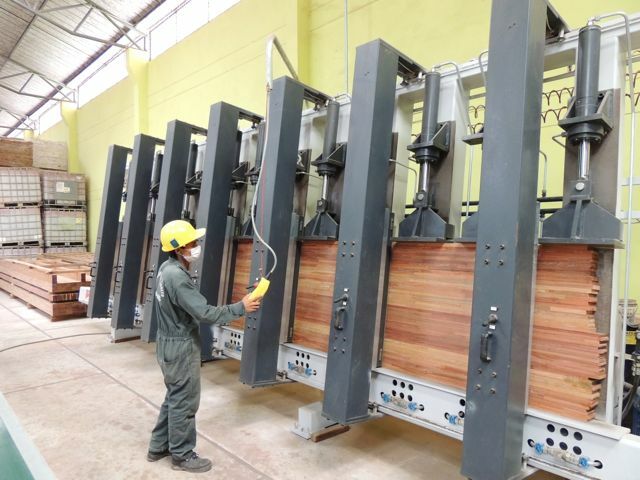 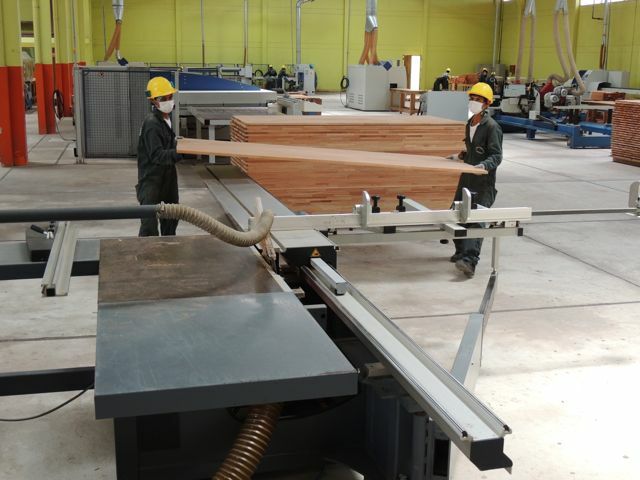 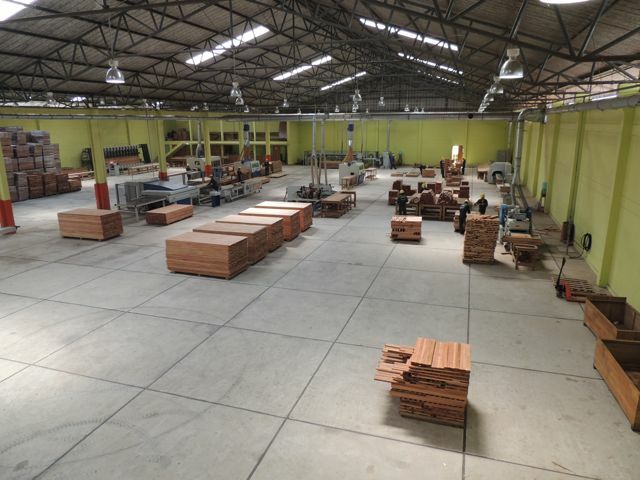 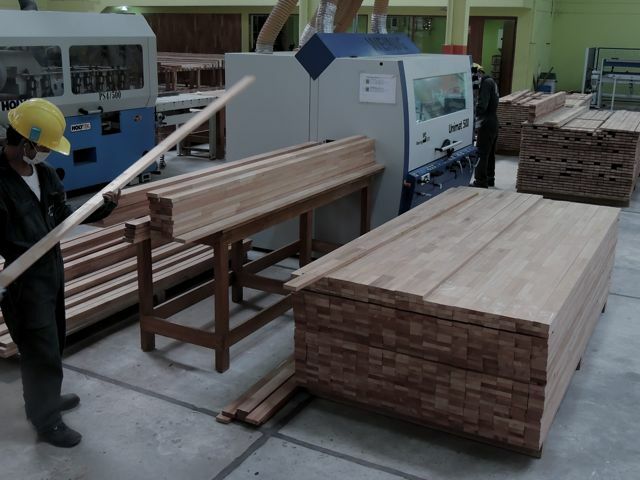 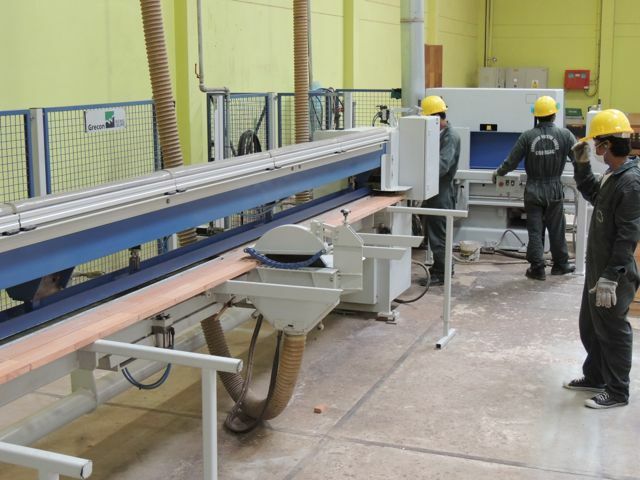 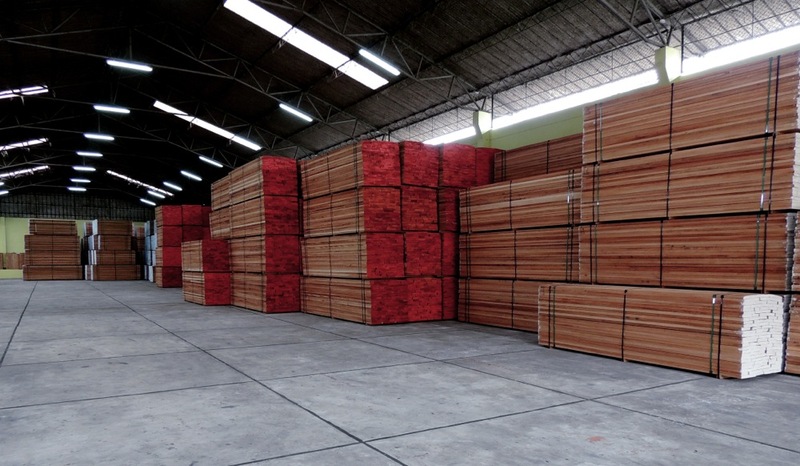 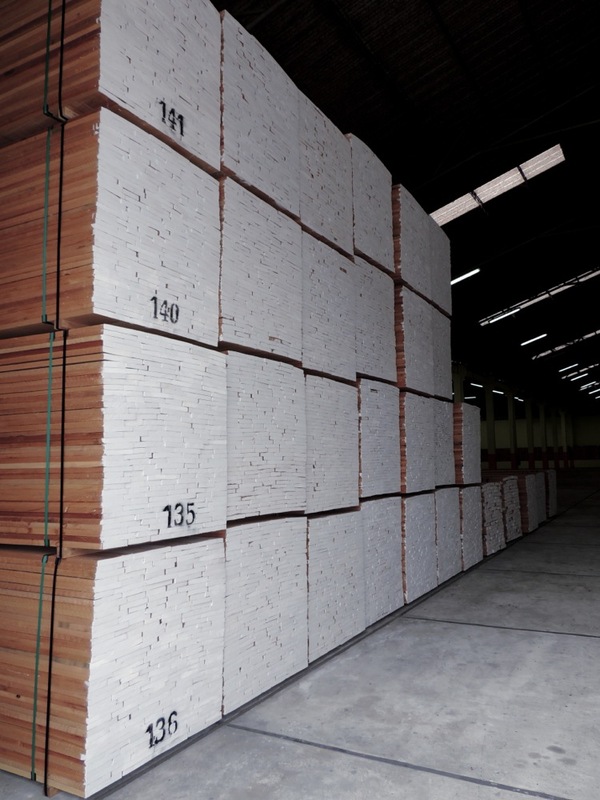 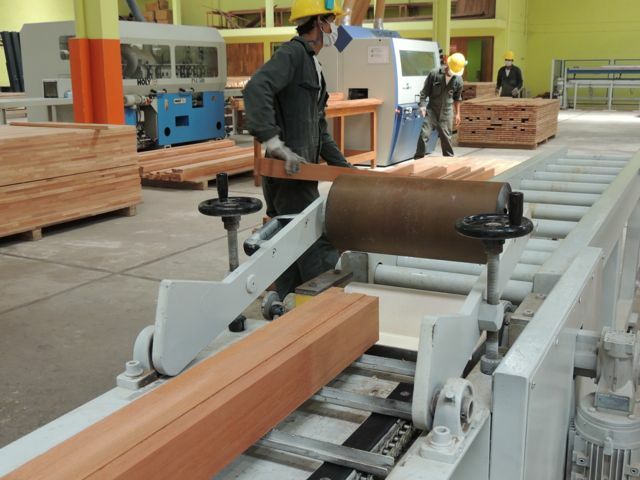 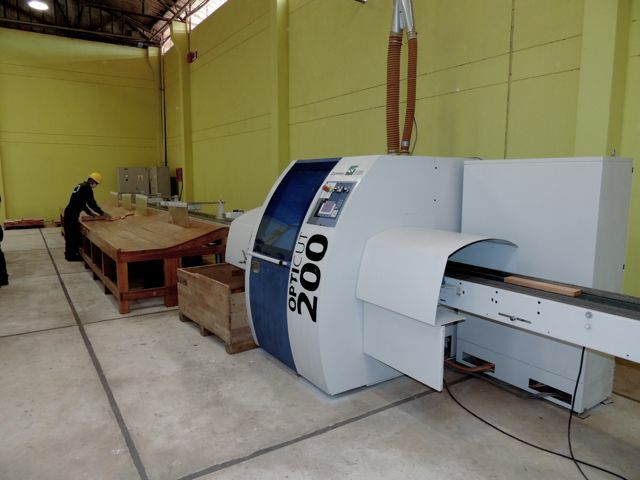 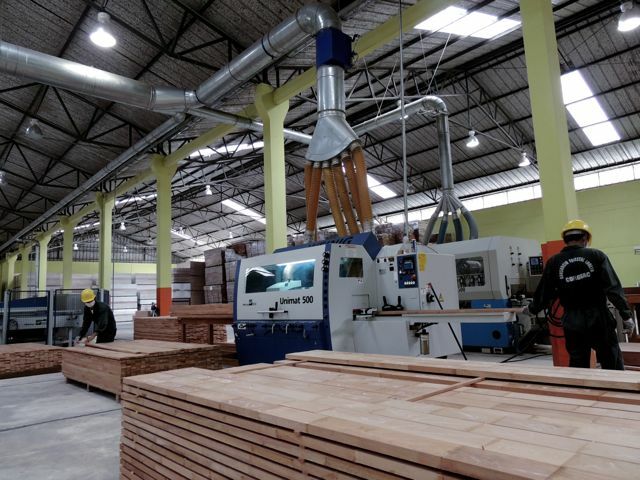 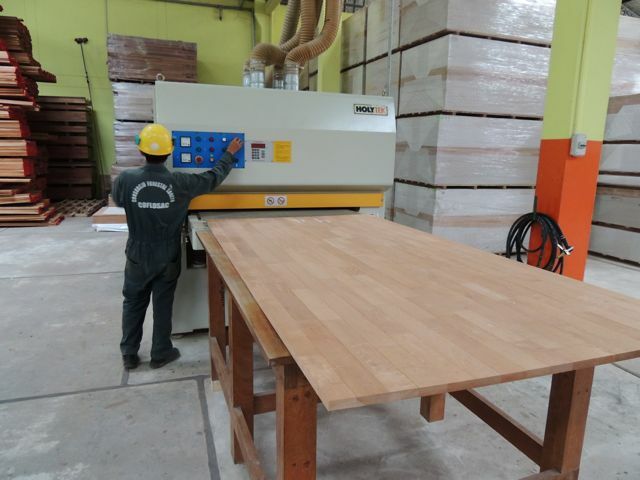 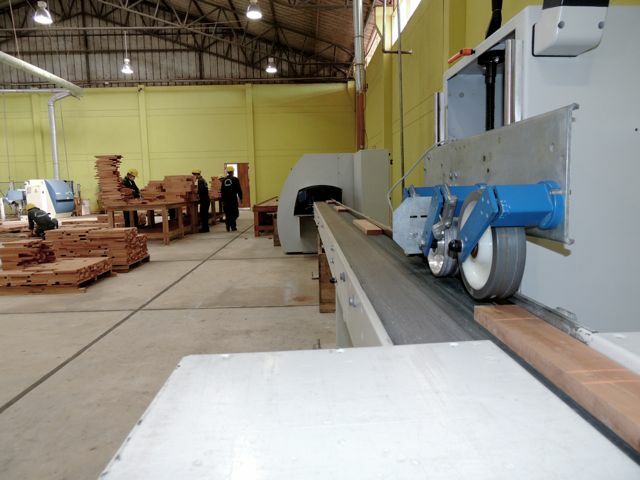 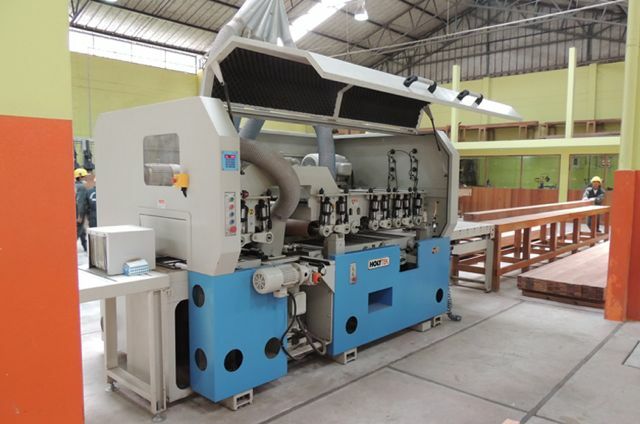 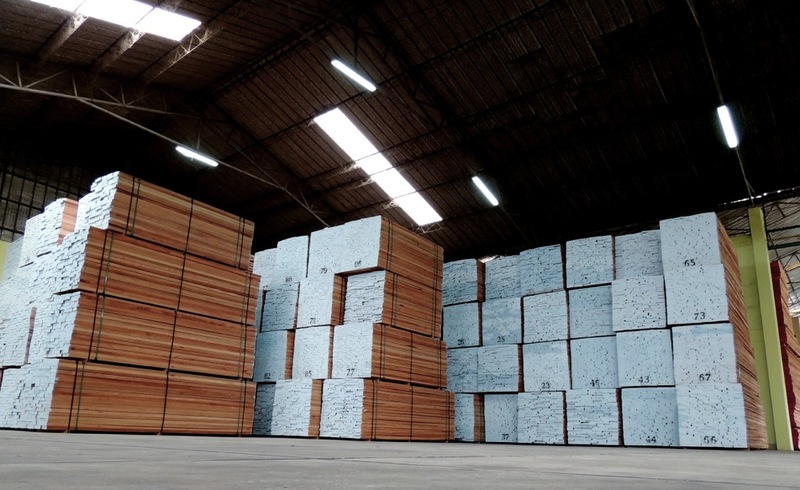 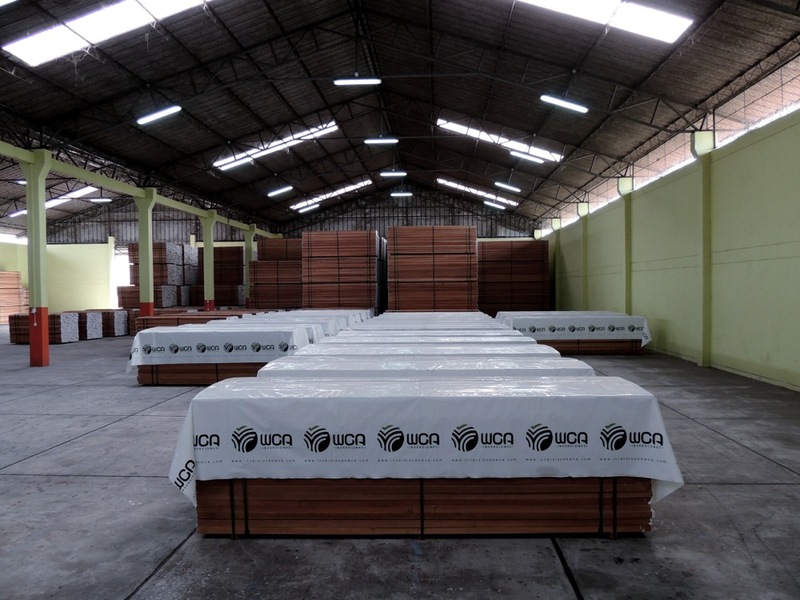 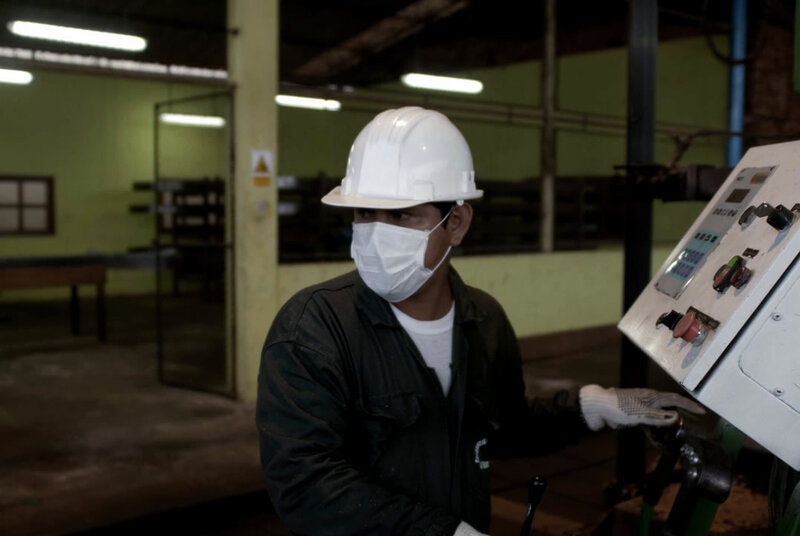 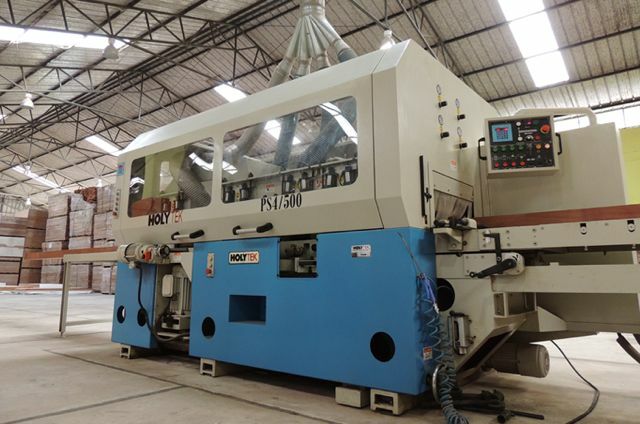 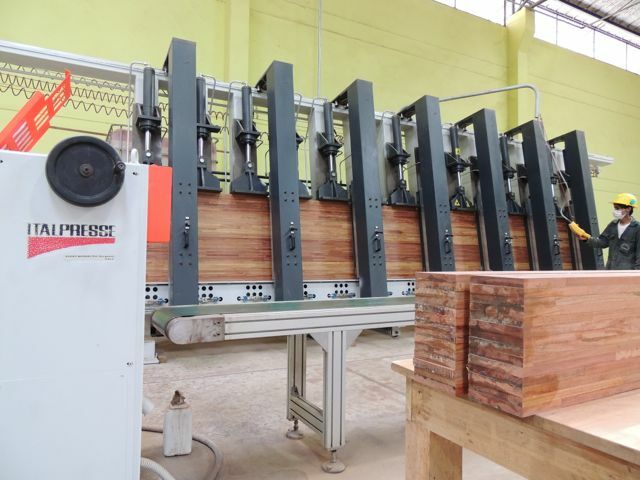 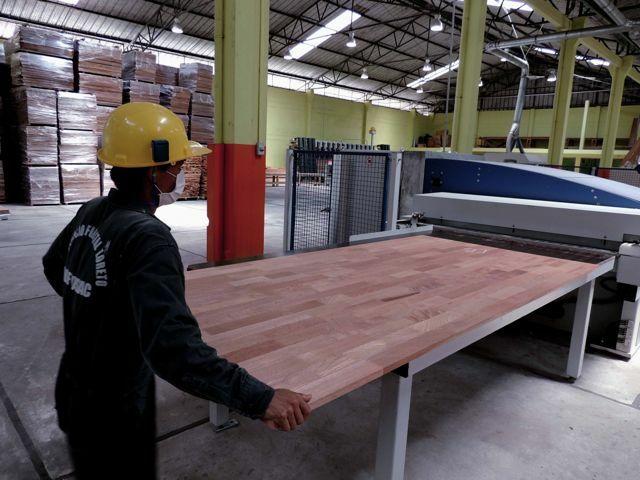 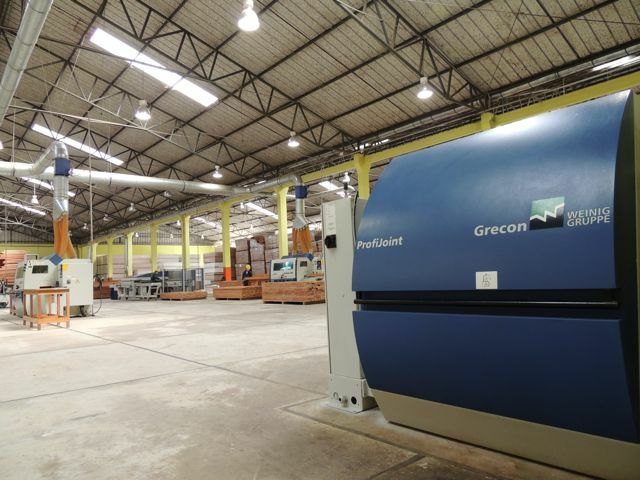 Forest Consortium Loreto is considered today the company processes more efficient and equipped timber sector, with a total area of 45mil m2 implemented with the best technology. 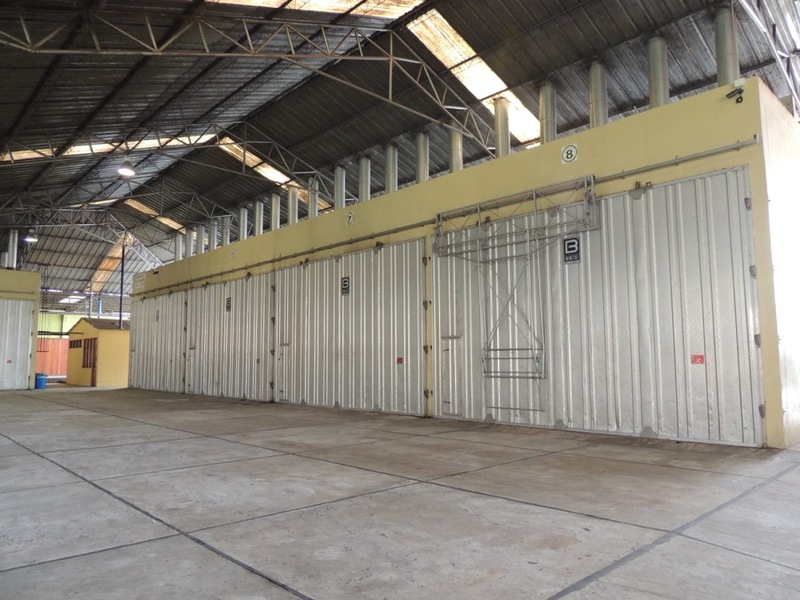 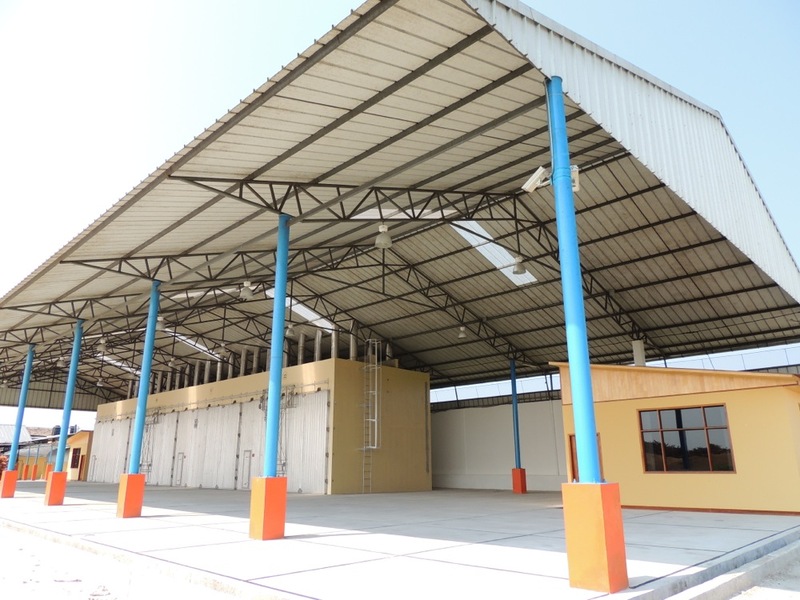 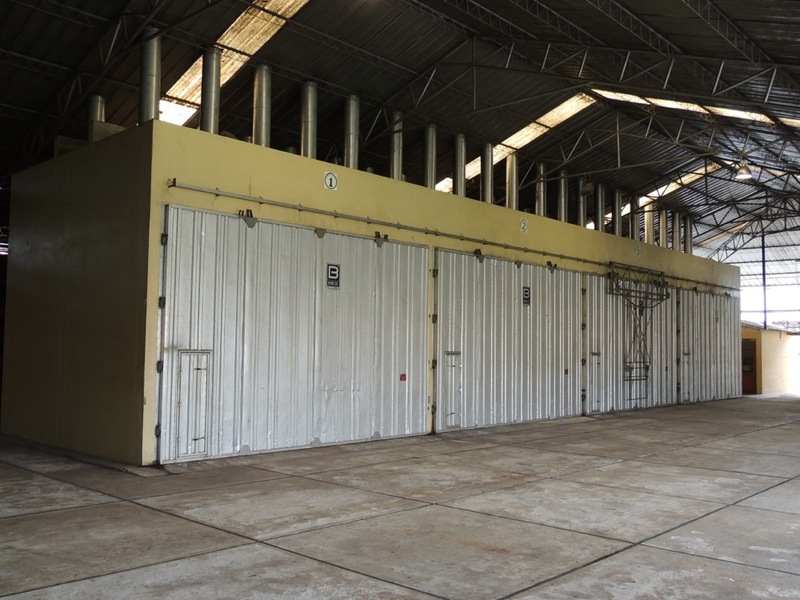 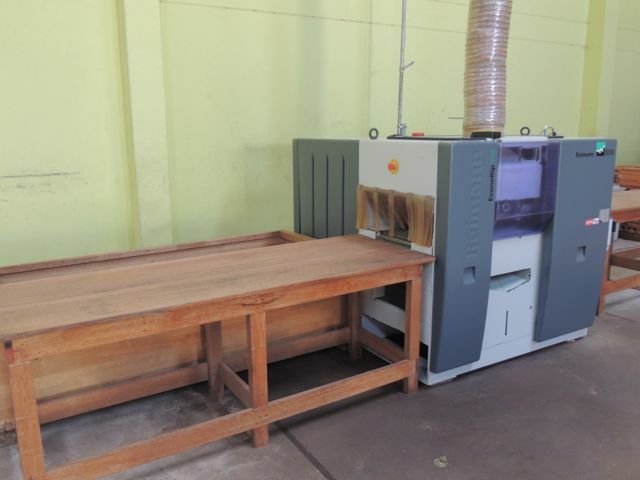 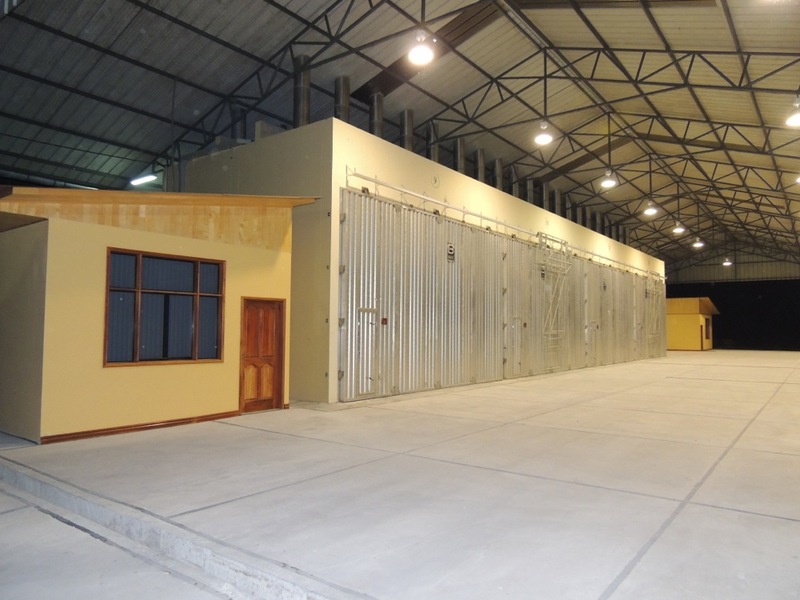 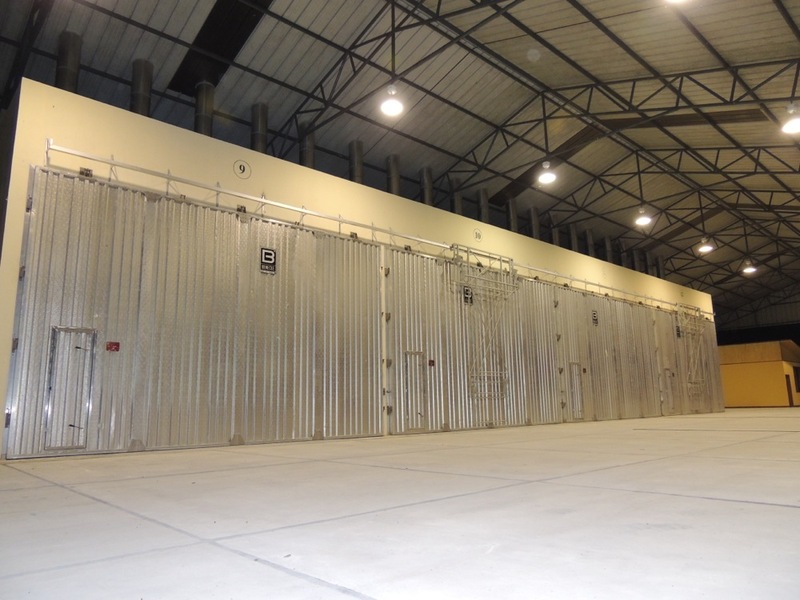 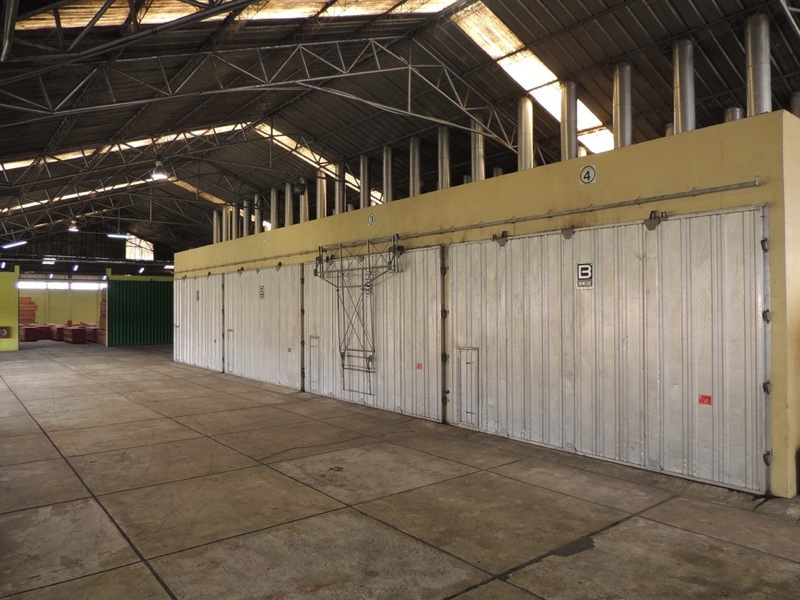 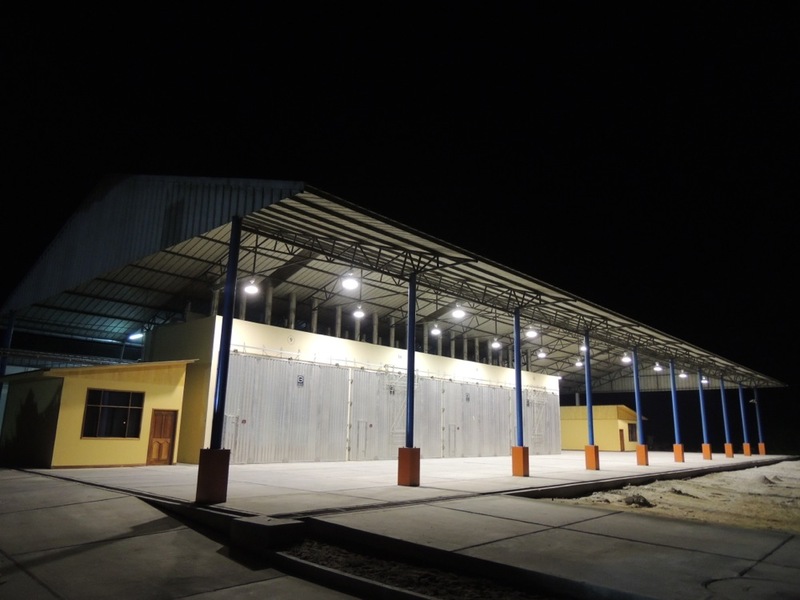 It has a capacity of 750.00 aserrio monthly p2 and equipped with 12 drying chambers generation with a capacity of 1,800 m3 per month. 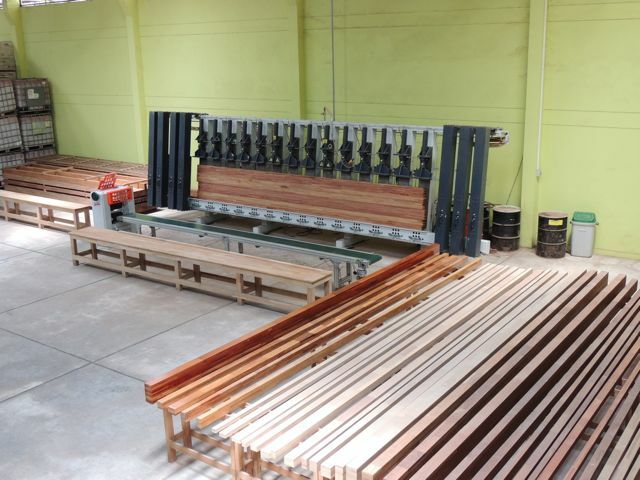 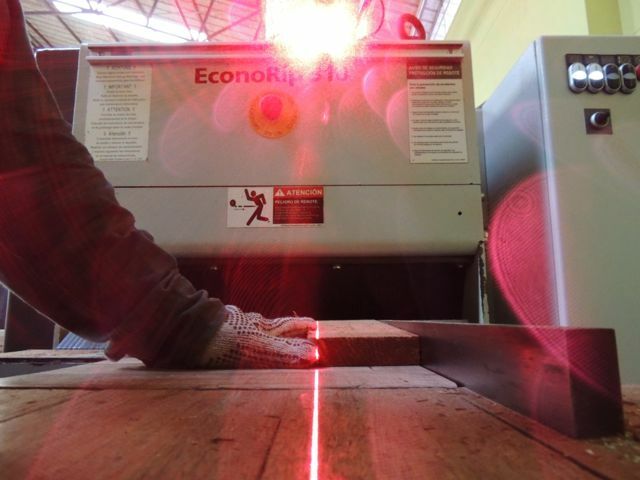 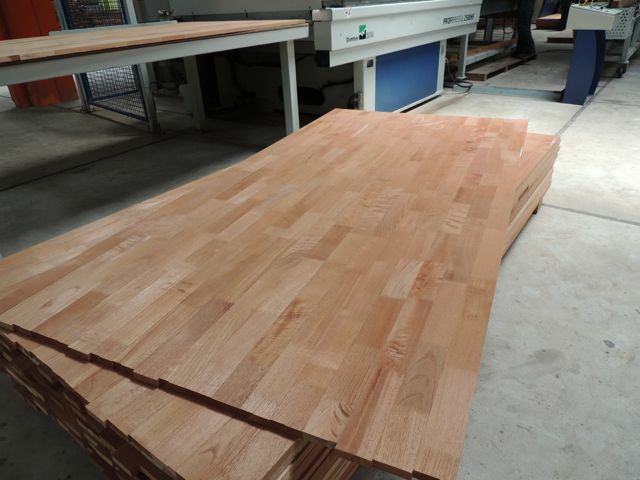 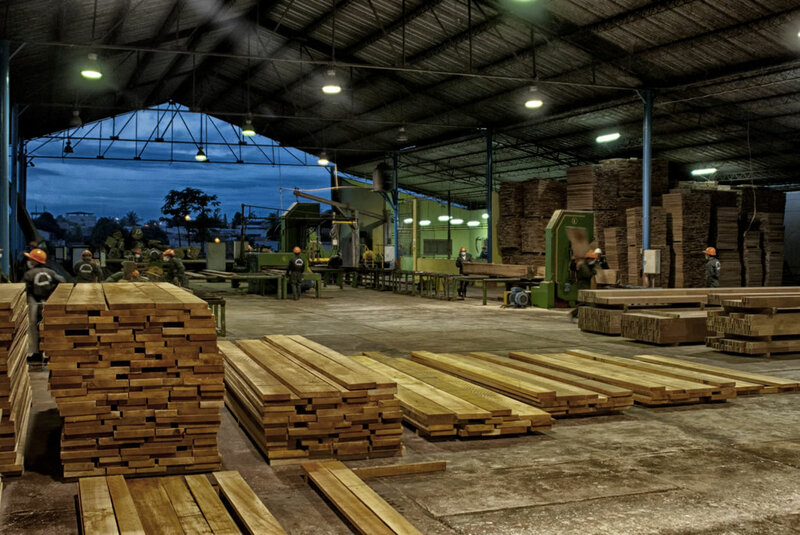 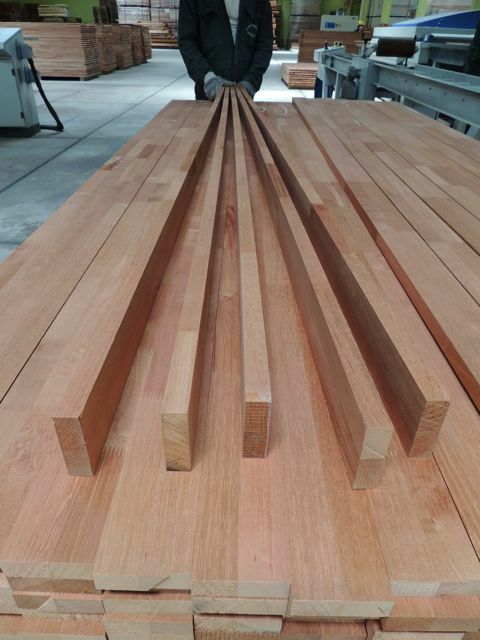 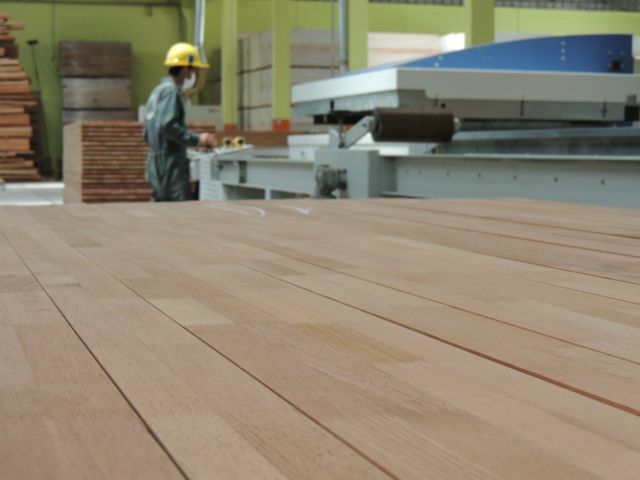 We own the plant with the best German technology to manufacture value-added products such as laminated beams in Finger Joints Blockboard, Decks, moldings, flooring and sawn lumber. 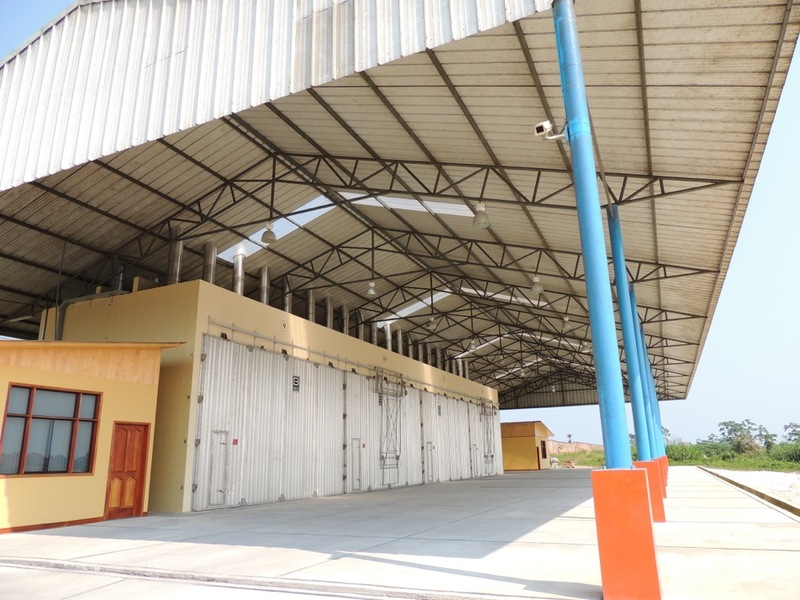 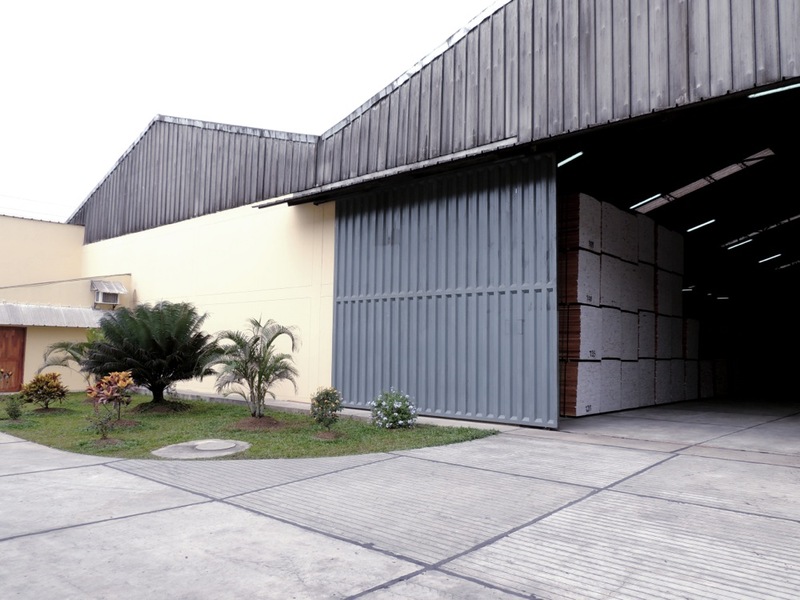 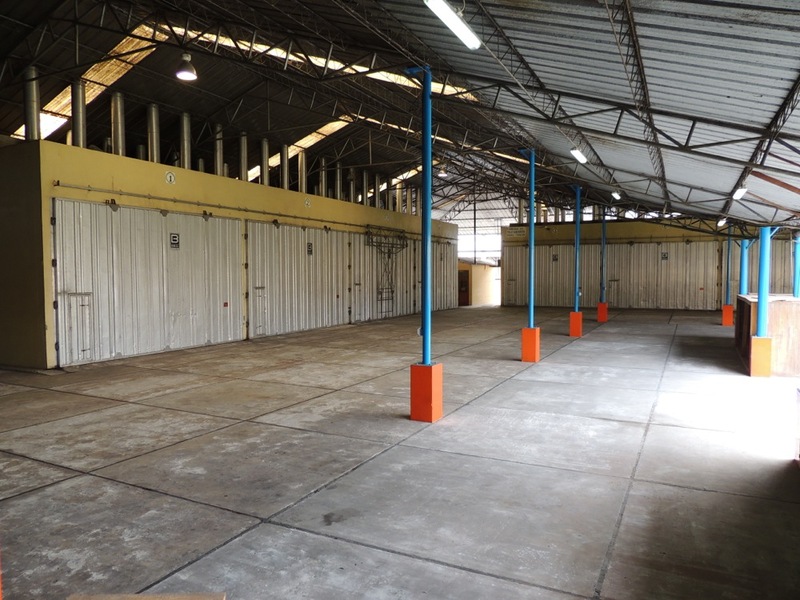 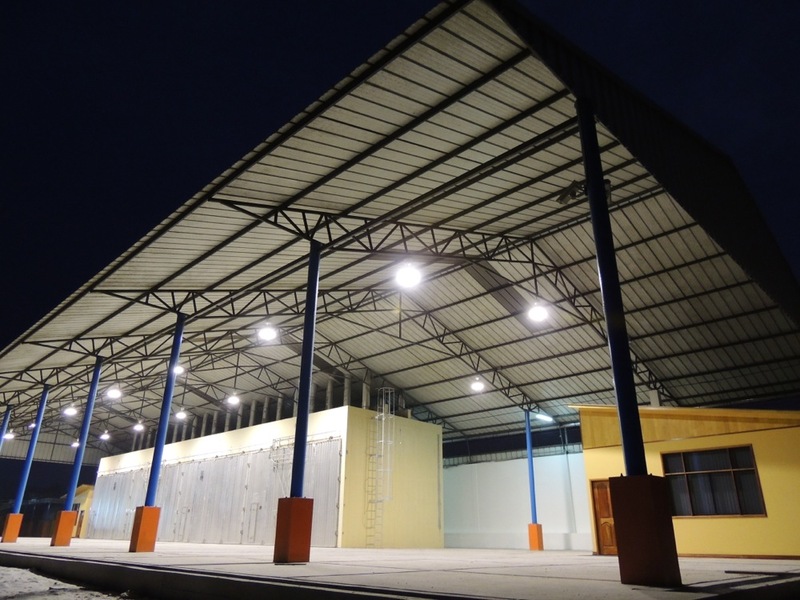 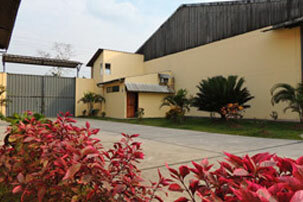 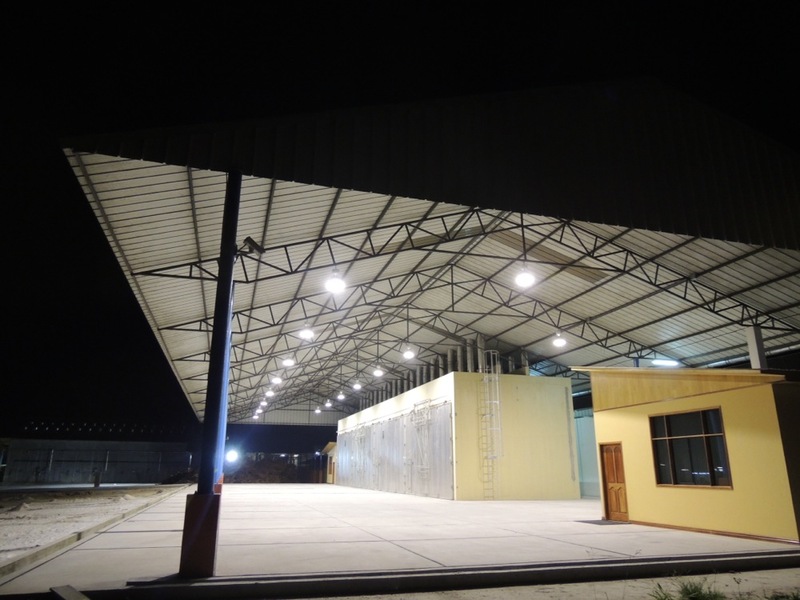 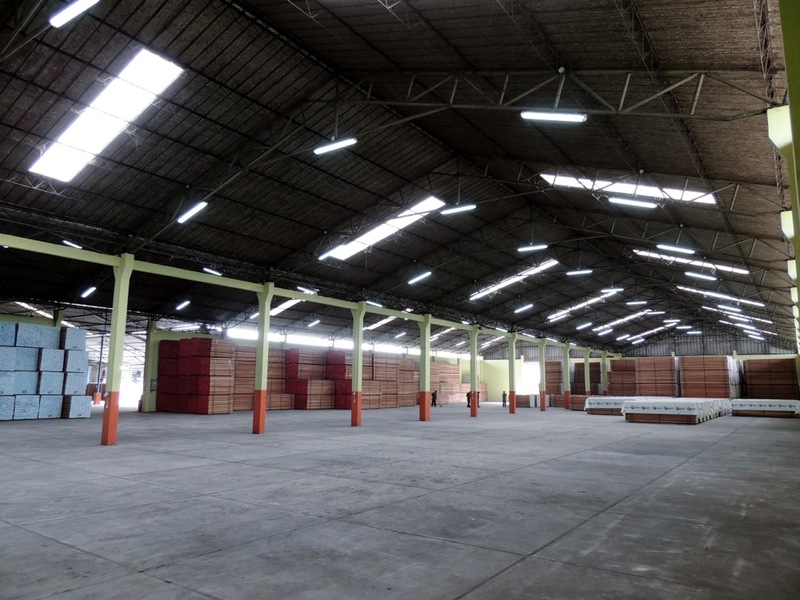 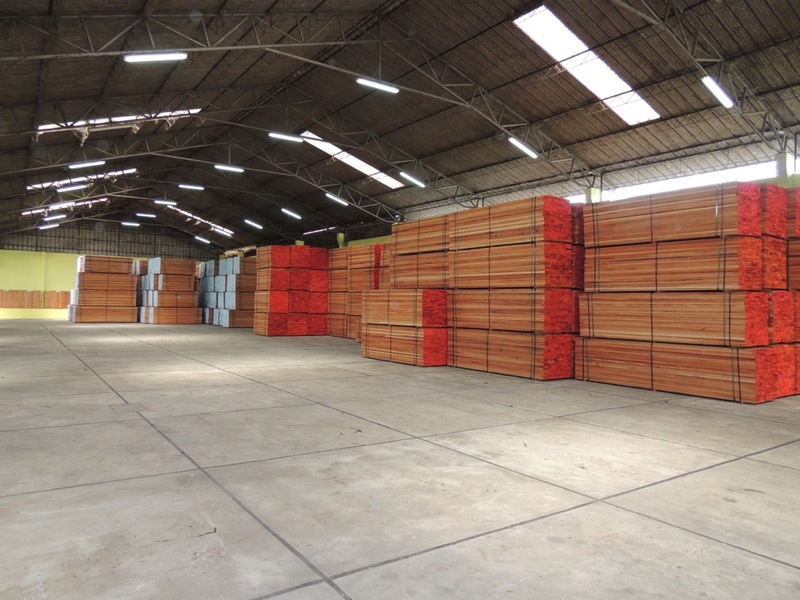 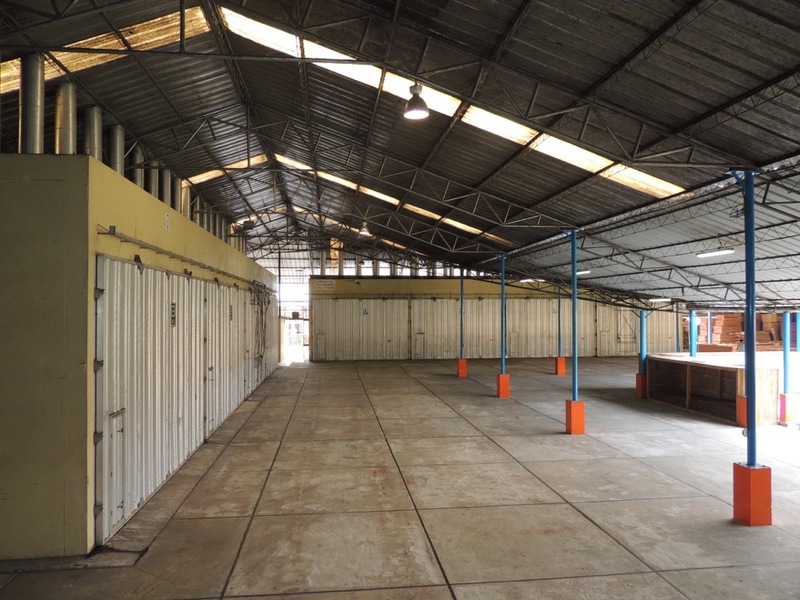 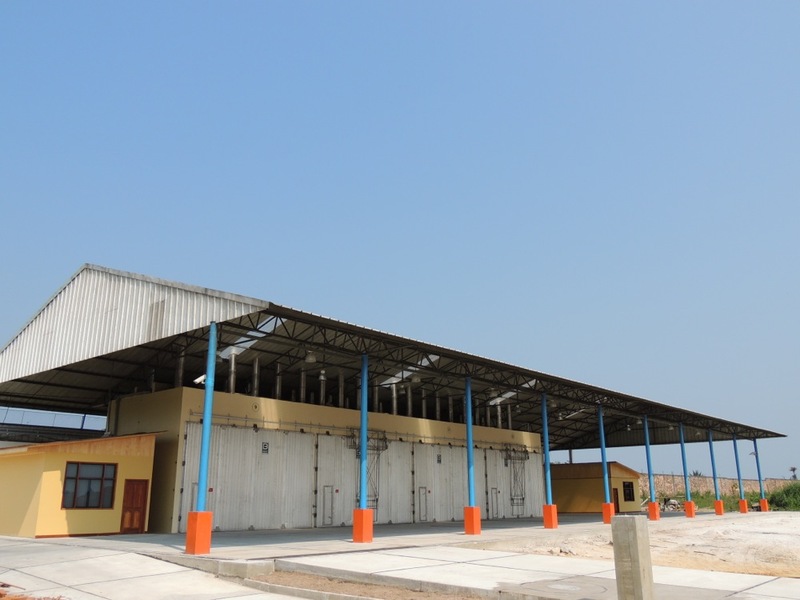 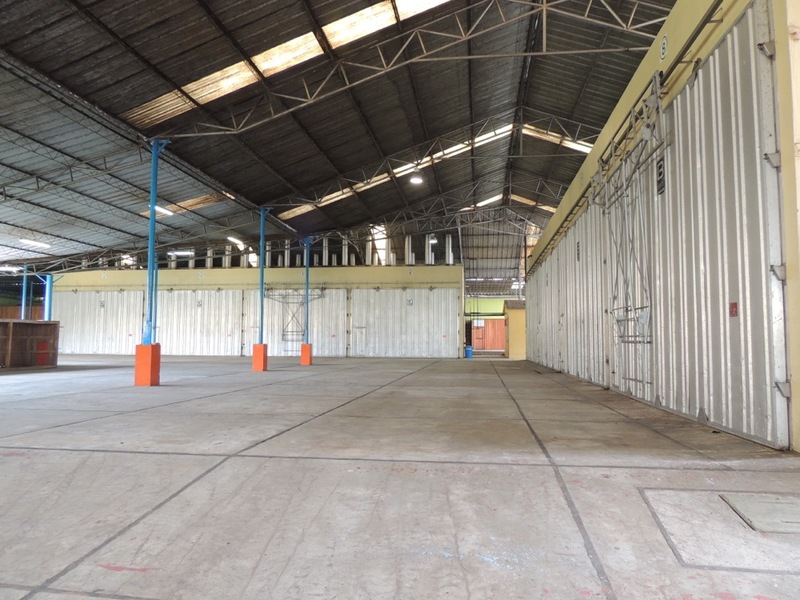 We have warehouses with an area of 15m2 where all our products are properly stored for prompt export. 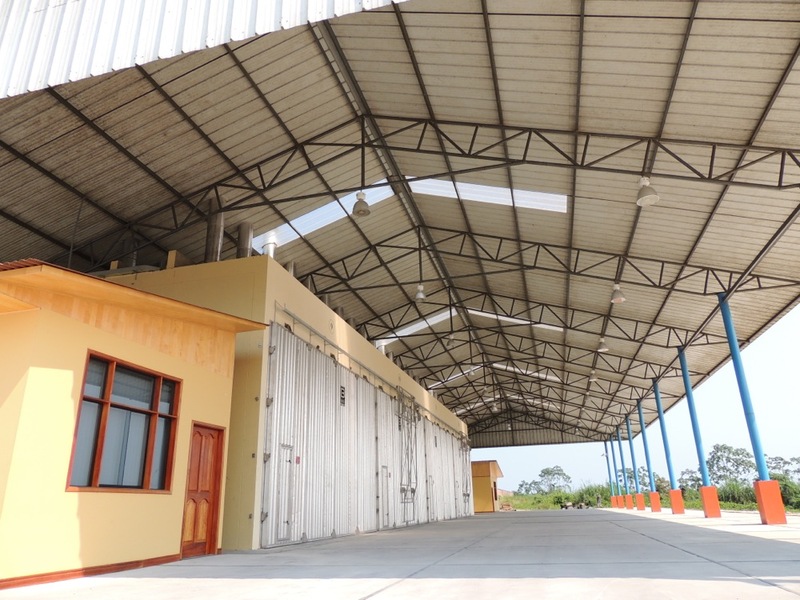 All our facilities keep perfect harmony with the surrounding environment being the first Peruvian company with ecological and social responsibility.